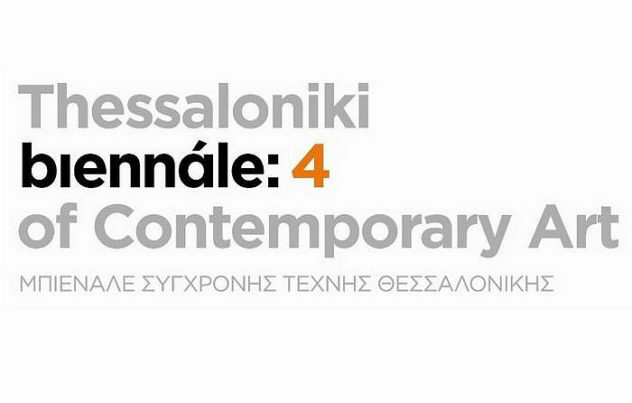 The 4th Thessaloniki Biennale of Contemporary Art will be hosted for the first time in the Pavillion 6 and the opening will be held on September 18. 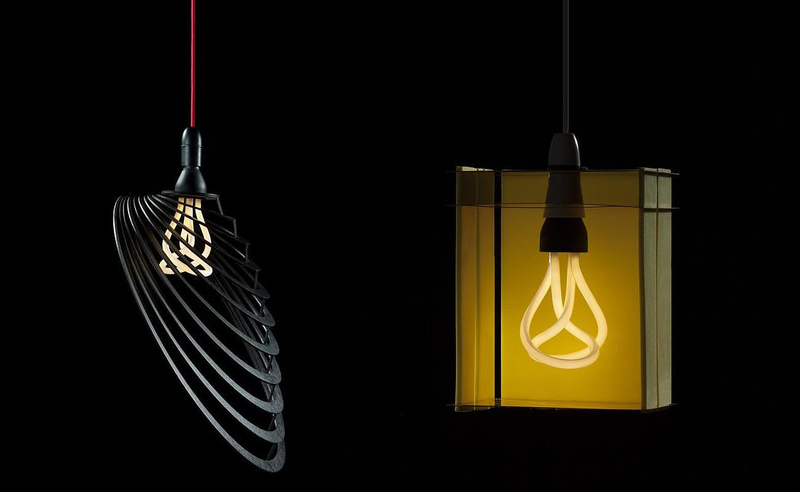 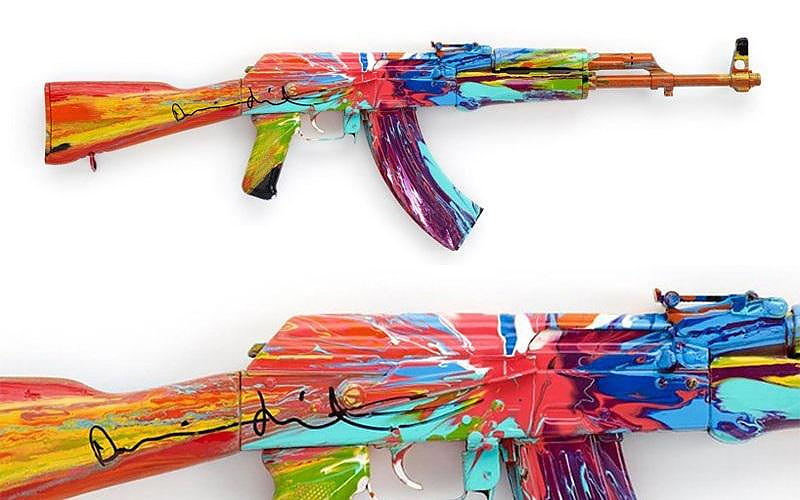 The exhibition Wonder Cabinets of Europe is an exciting project. 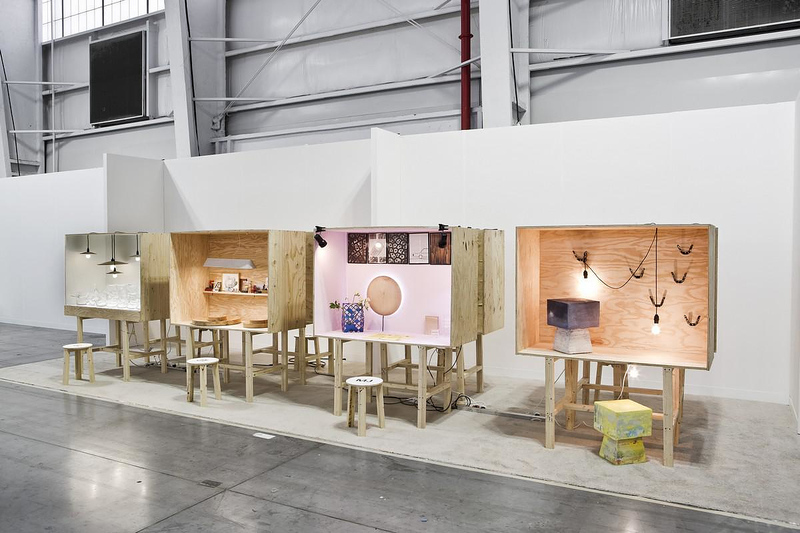 Designers are given wooden cabinets to showcase their vision in a restricted mobile space. 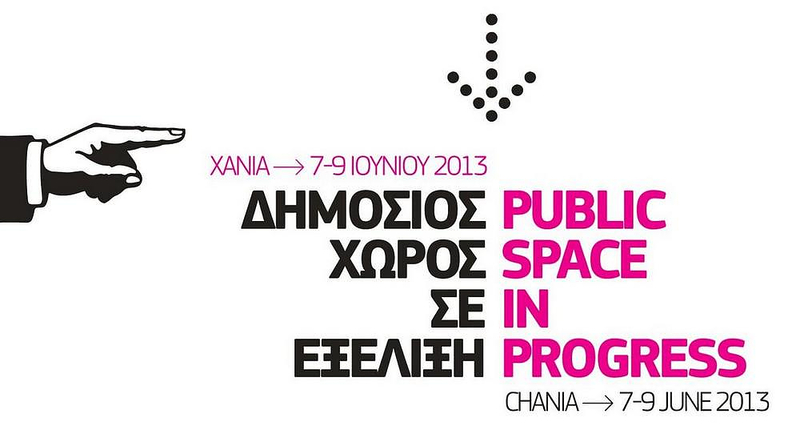 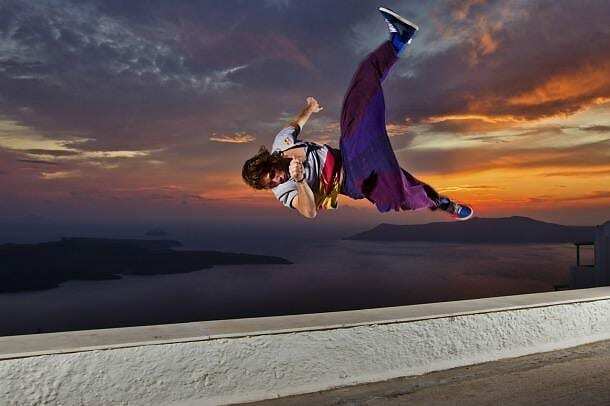 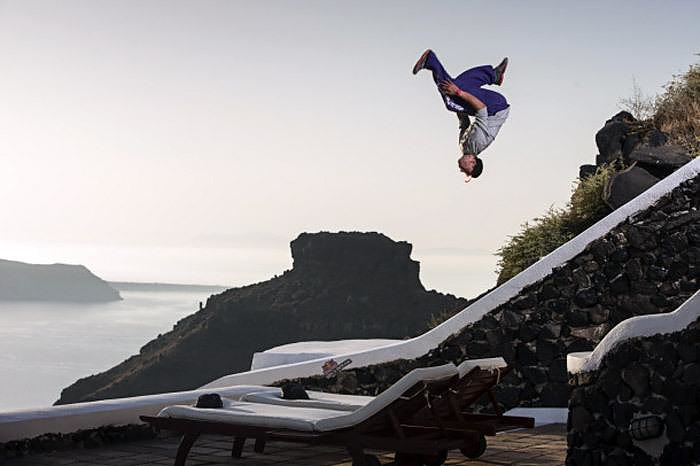 The p_public team invites us to the city of Chania, Greece,to a two-day festival about the nature and use of public space in 7-9 June 2013.